Pelles Heating & Cooling, the best heating company serving Butler and Allegheny Counties offers affordable new furnace installation, as well as heat pump and boiler replacement. We install only top of the line heating products from reputable brand names. Pelles Heating & Cooling strives to provide 100% satisfaction on their diverse product selection and customer service. At Pelles we understand that the need for new heating system installation doesn’t always come at a convenient time. For this reason, we offer a range of affordable financing options, as well as free in-home equipment estimates. Our trained technicians will work with you to make the most cost-efficient decision possible. As we said, furnaces don’t last forever. 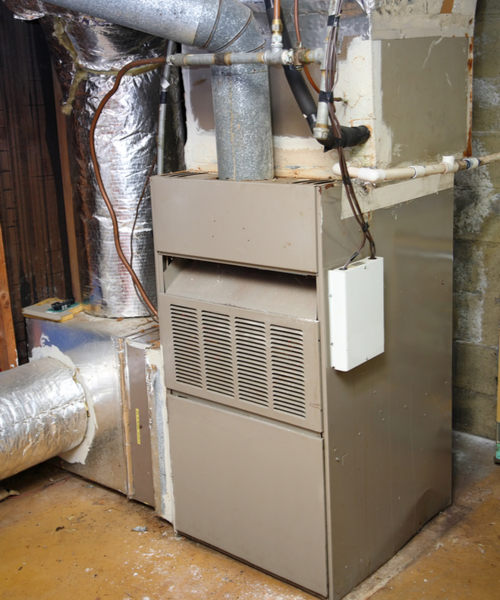 If your furnace is more than 10 years old, it may be time to start looking at replacements. If your energy bill has jumped in price recently, it could be a sign of a faulty furnace. Nobody has time for a system that keeps breaking down. If you keep having to call in professionals to repair your unit, it may be time for an upgrade. Repairs take not only time but also money. If you’re dealing with repair after repair, it may be more cost-efficient to replace your old equipment. It’s normal for a system to make a little noise when starting up, but excessive noise could be a sign of a serious issue. If it’s becoming increasingly more difficult to evenly heat or cool your home, there could be something wrong with your system.